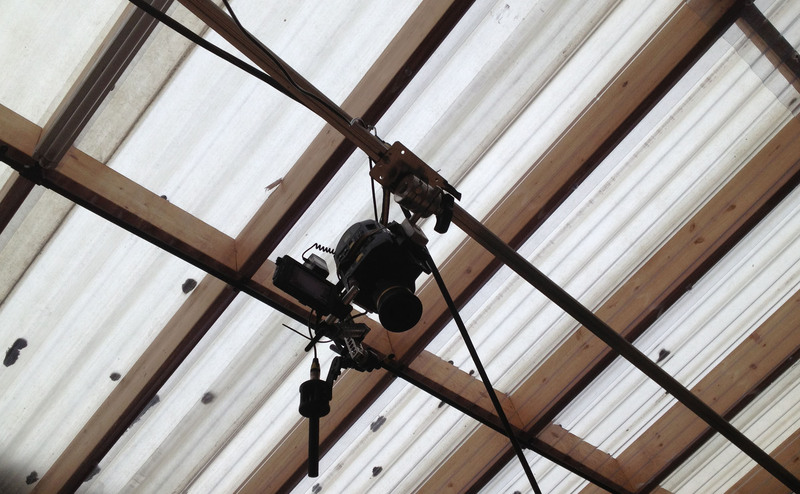 We specialise in rigging smaller cameras, up to FS7 and C300 size, on occasion Arri Alexas and Phantoms too. A full 100mm bowl systems. 2.4m slider 3.6m track many gripping options. 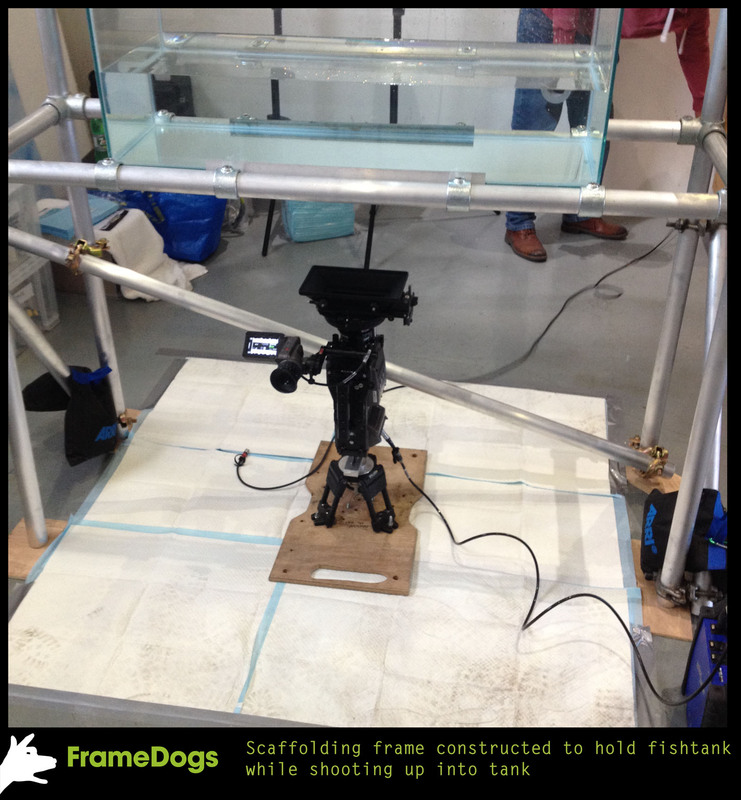 fishtank support with Arri Amera on Lbracket and Hi Hat.